“Before the exhibition opens Rhode partnered with a group of children aged 8-10 years to create this large-scale mural of the high seas, which will be video recorded and on view. 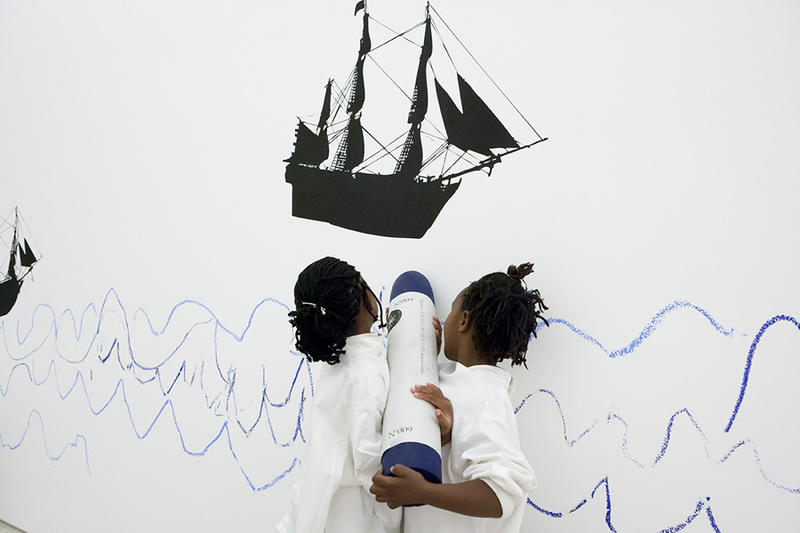 He has begun the process by attaching vinyl cutouts of seventeenth century mercantile ships to the gallery wall, and then the children freely have drawn the surrounding body of water using giant, custom-made oil crayons. The nautical motif is largely inspired by the East India Company fleet, who were the first colonialists in Southern Africa—a nod to Rhode’s own childhood and the indignities he faced growing up in a post-apartheid South Africa. Yet as a participatory artwork, Rhode offers a more hopeful message by bringing urban youth culture to the fore and demonstrating the power of pure imagination”. 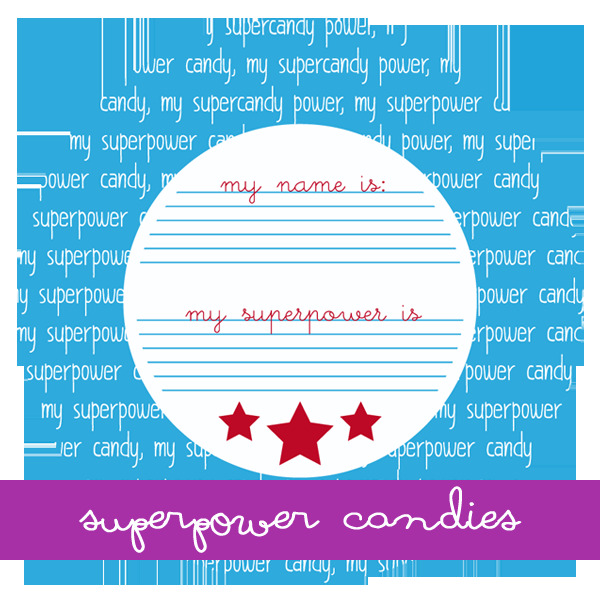 JUST.... S U P E R ! 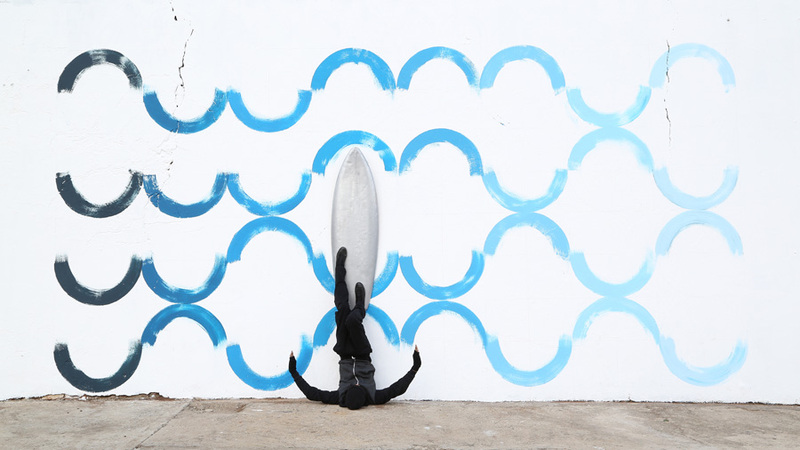 Image: Robin Rhode, Breaking Waves, 2014 , One of sixteen C-prints, 14 x 24 inches each, Courtesy of the artist. Collection of Allison & Larry Berg.